Schott Zwiesel Pure, genuine gourmet enjoyment unfolds to the full. 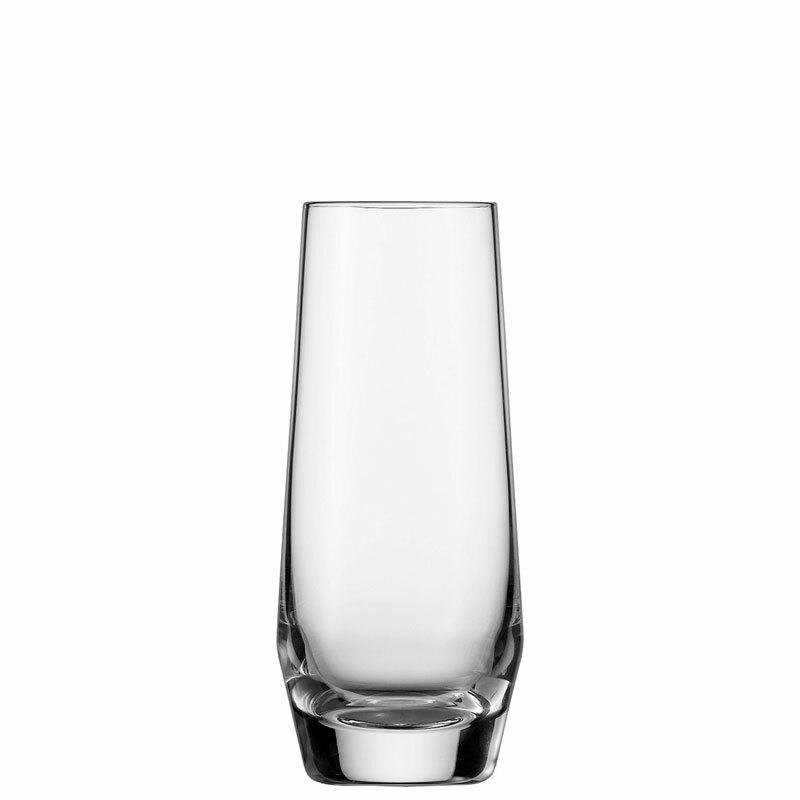 The distinctive flutes of these crystal glasses let the wines breathe & emphasize their fine bouquet. 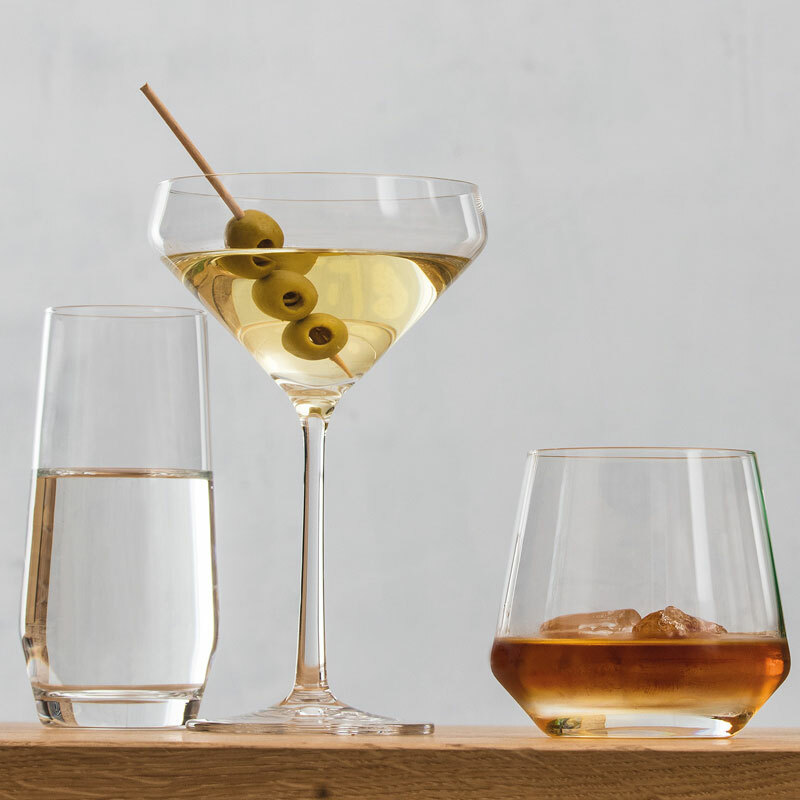 Despite its filigree contours, Pure is more robust and dishwasher-safe than most glasses – you can rely on that with Tritan crystal glass. 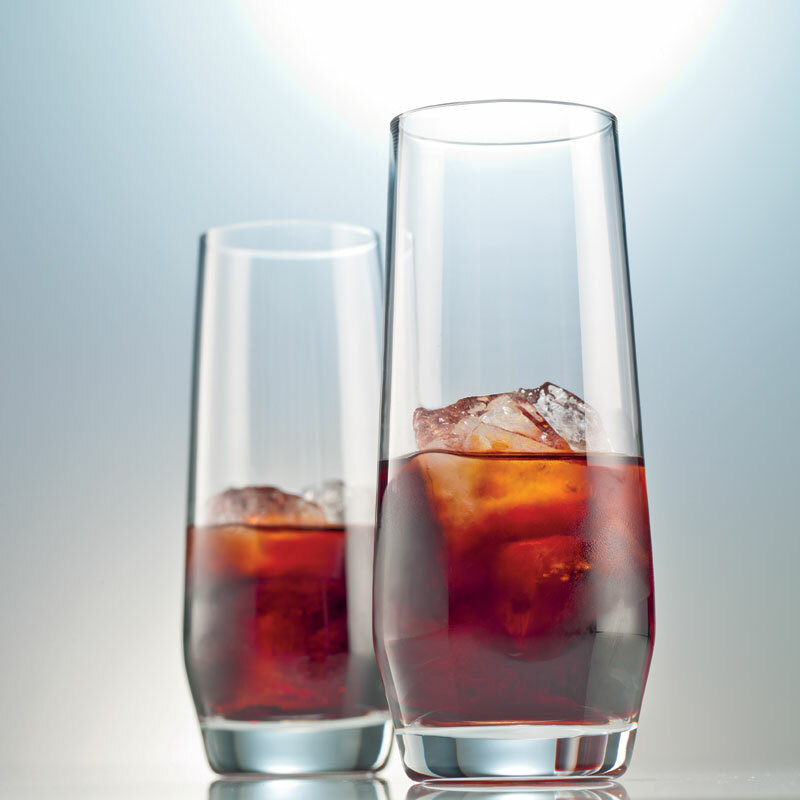 With Pure, you show yourself to be modern and quality-conscious because even enjoyment calls for connoisseurship!